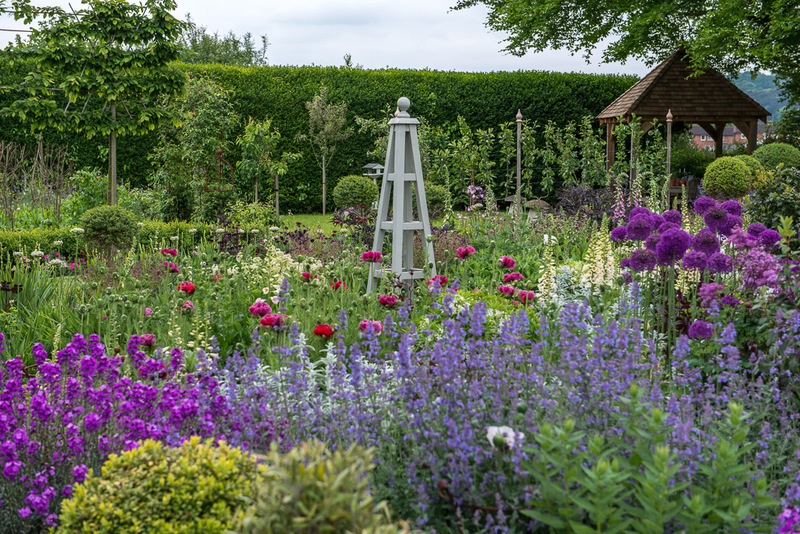 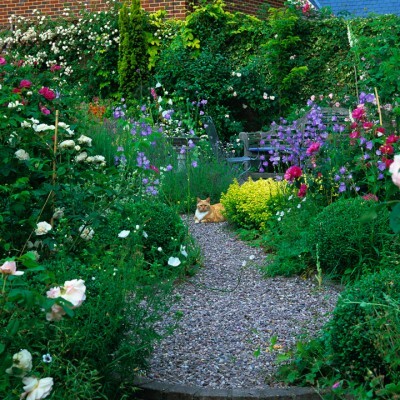 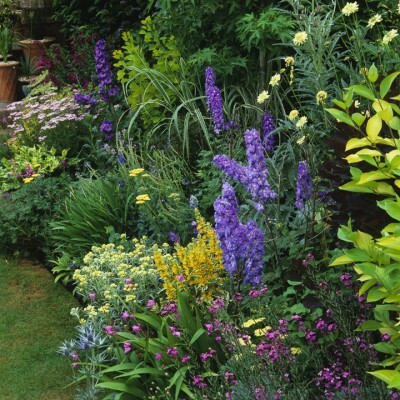 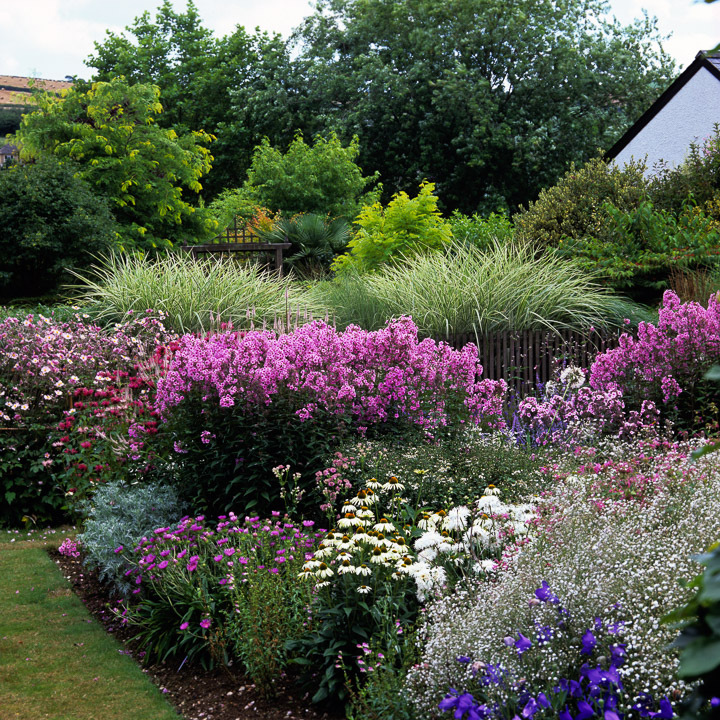 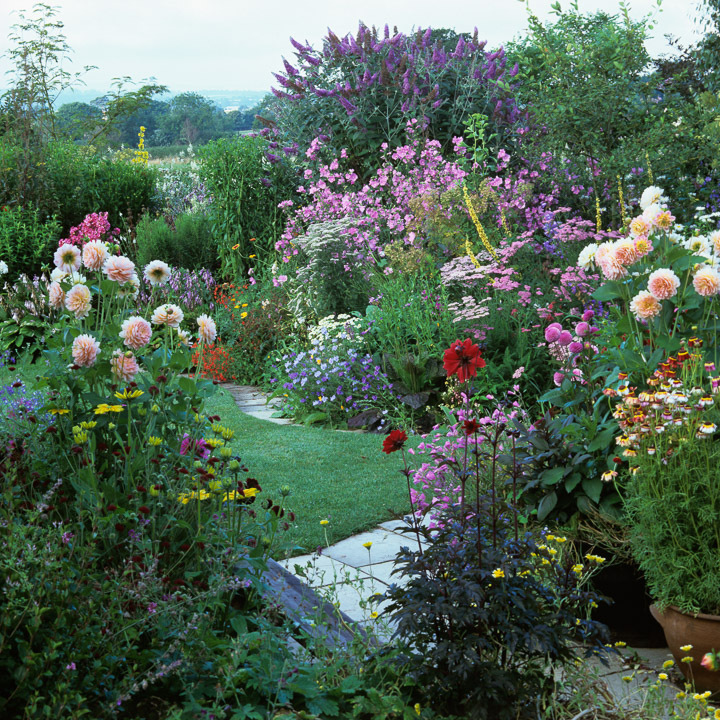 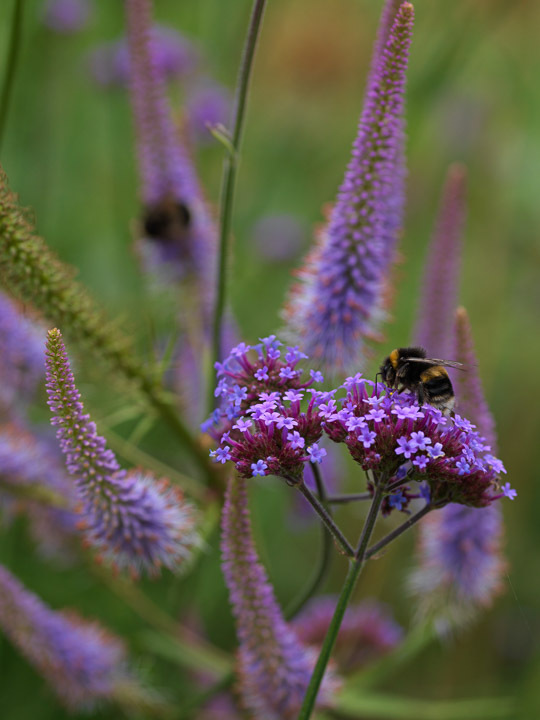 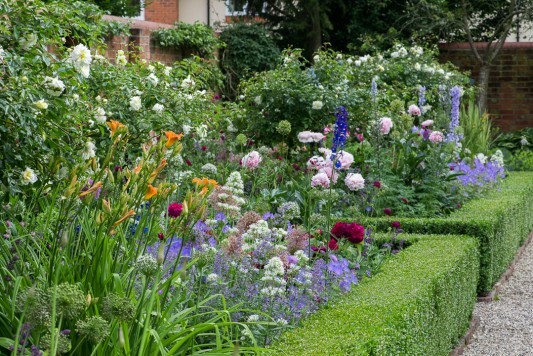 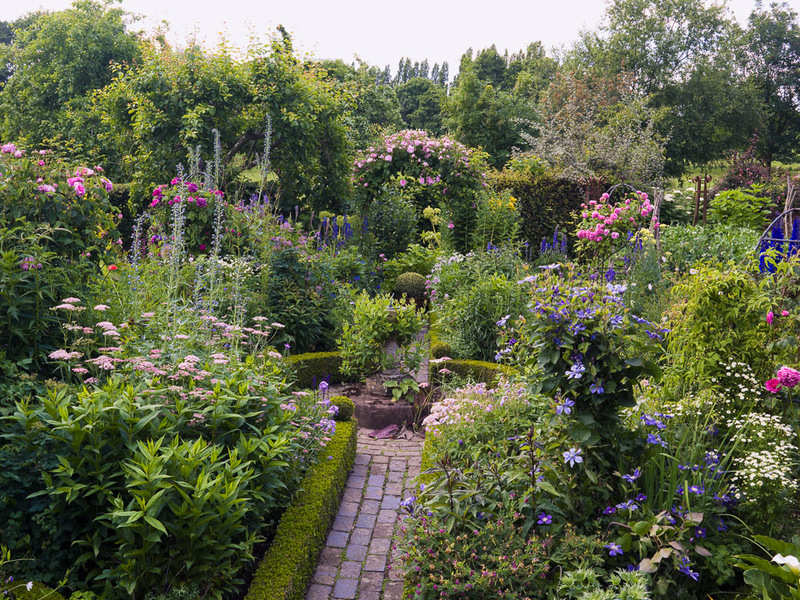 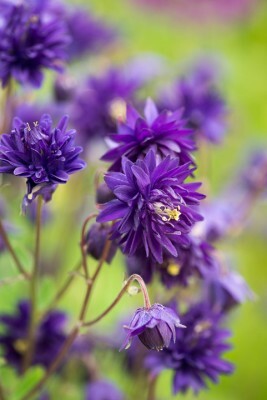 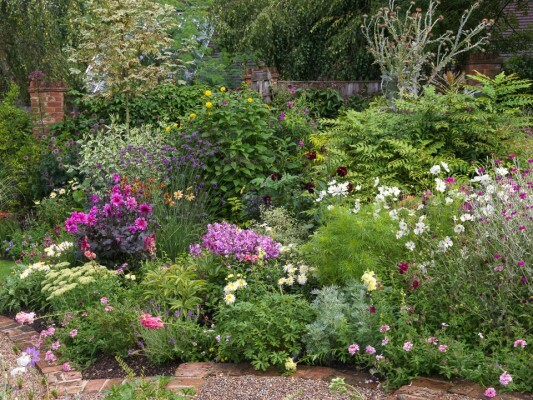 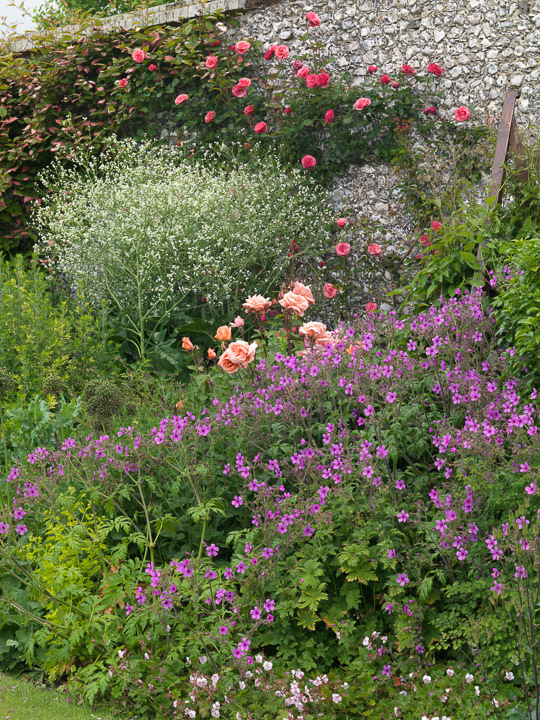 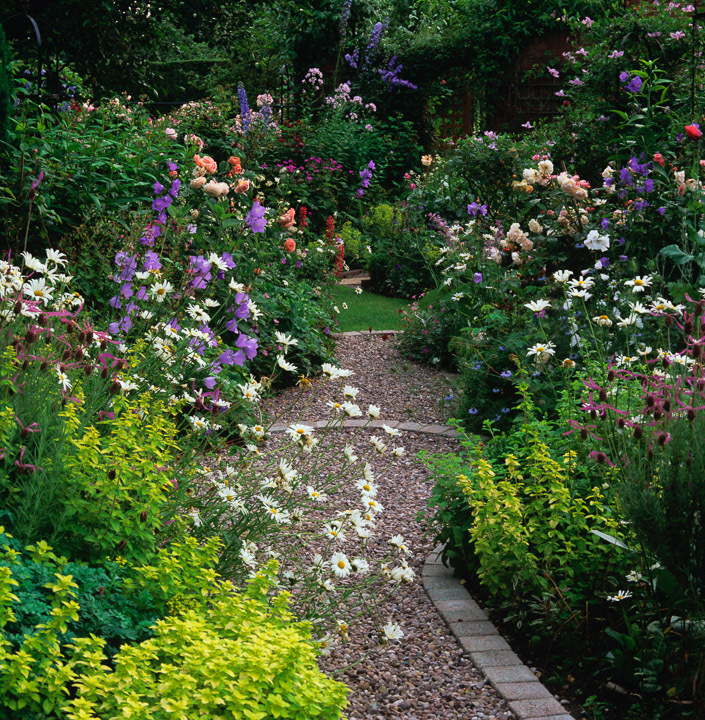 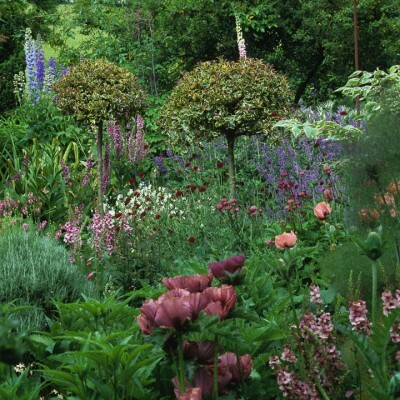 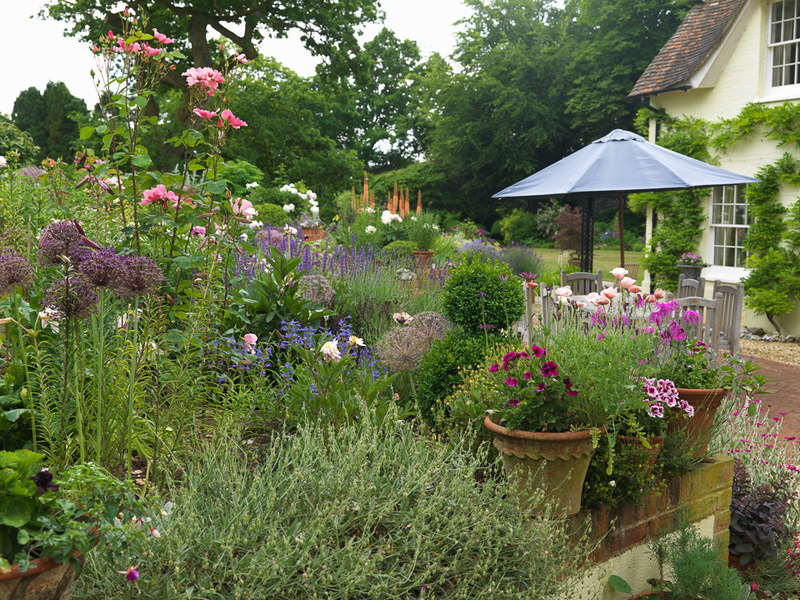 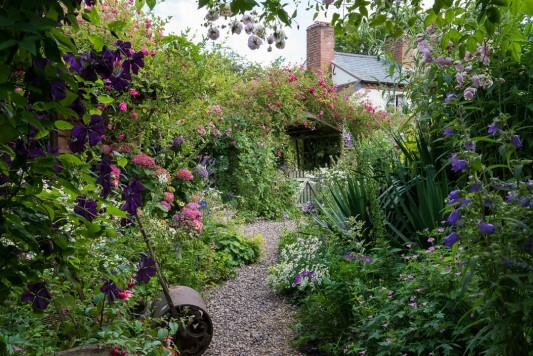 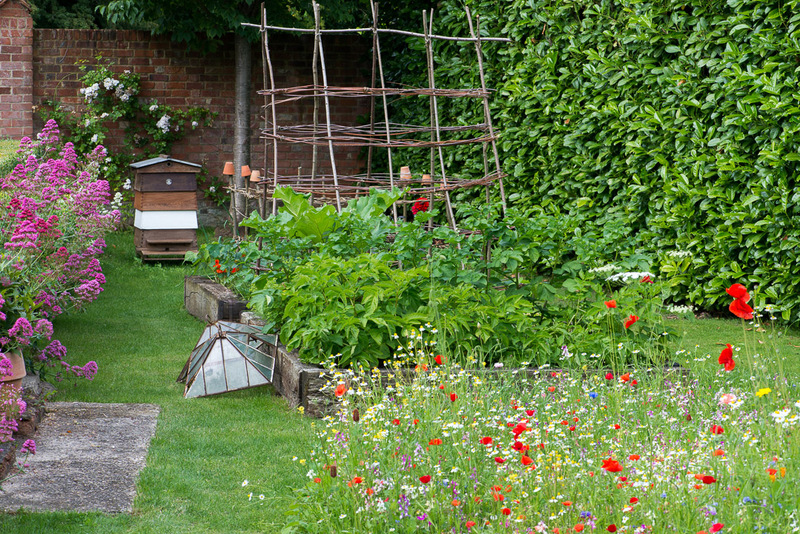 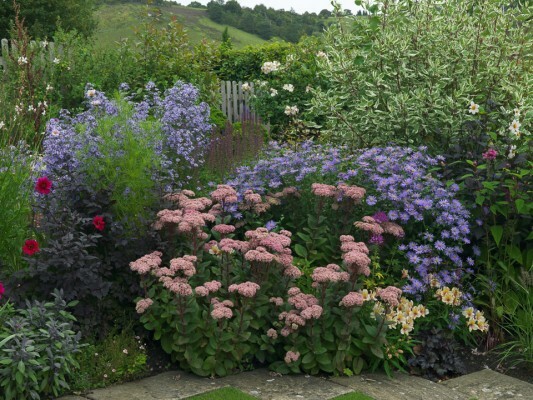 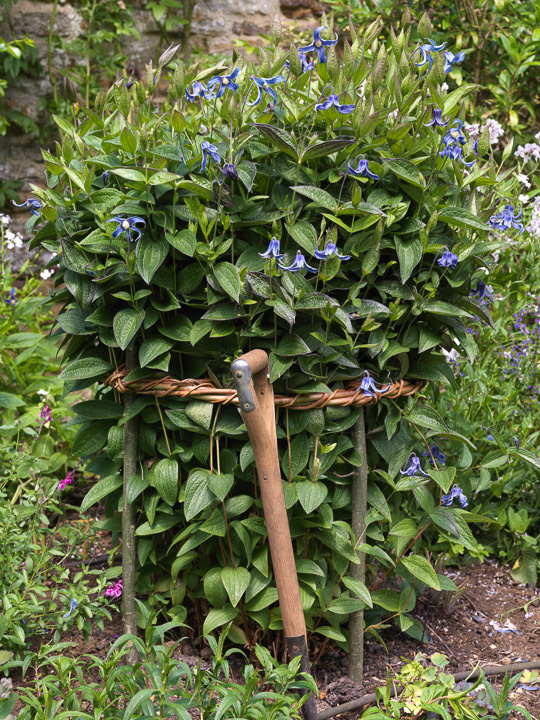 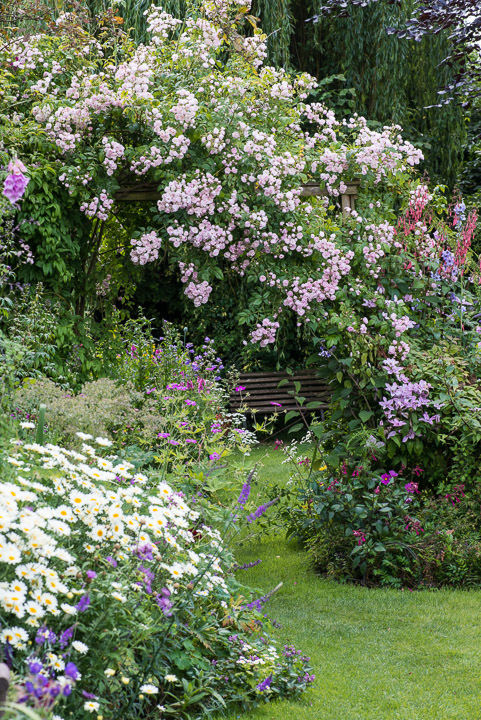 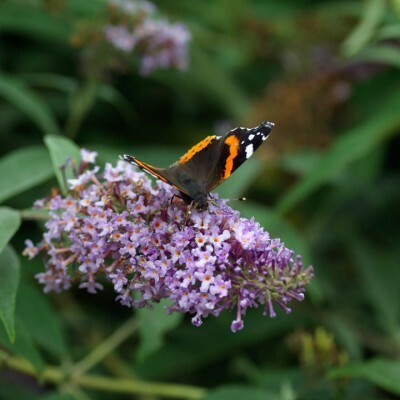 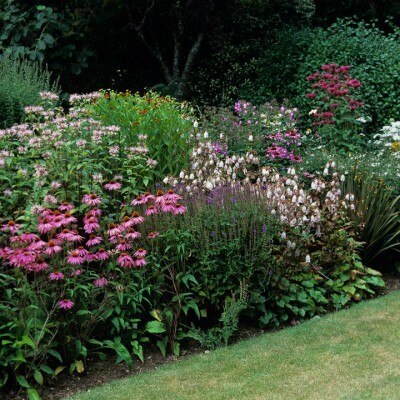 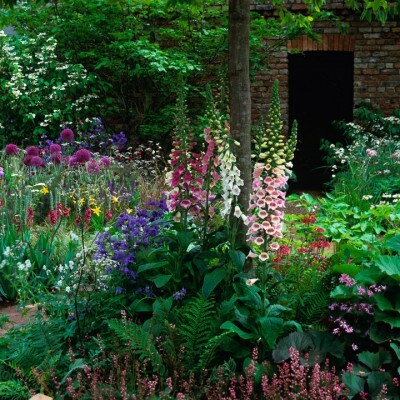 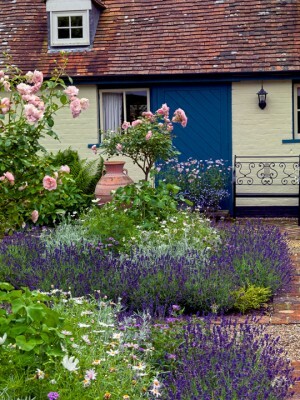 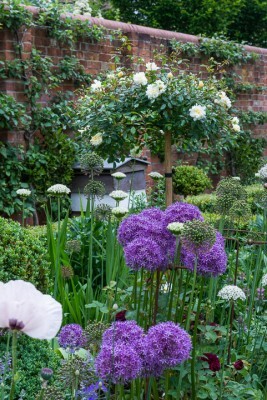 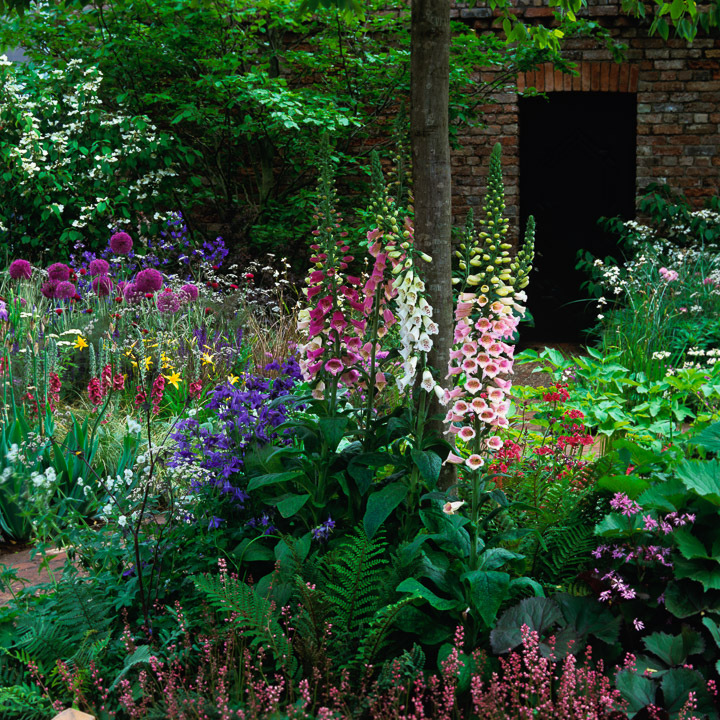 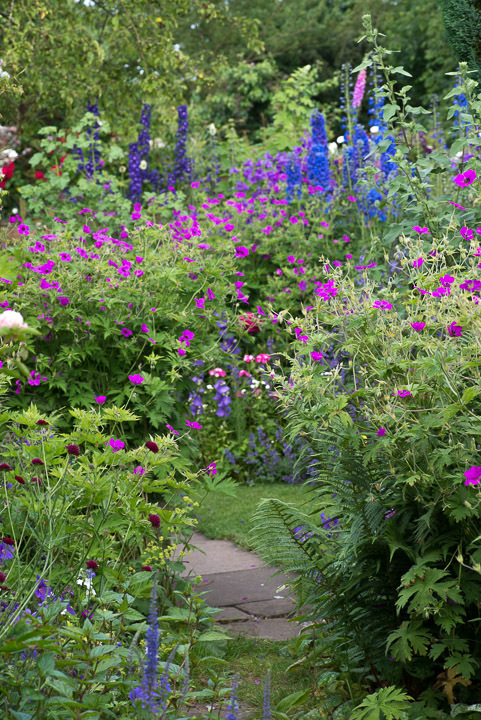 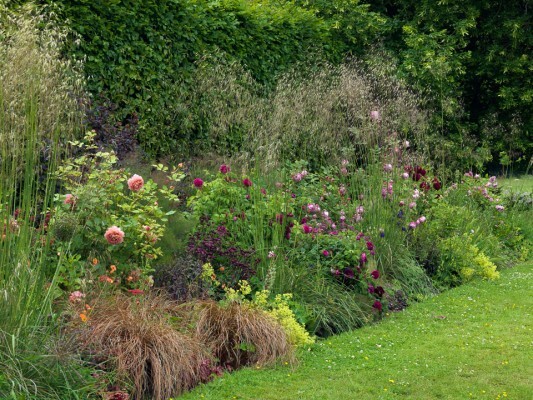 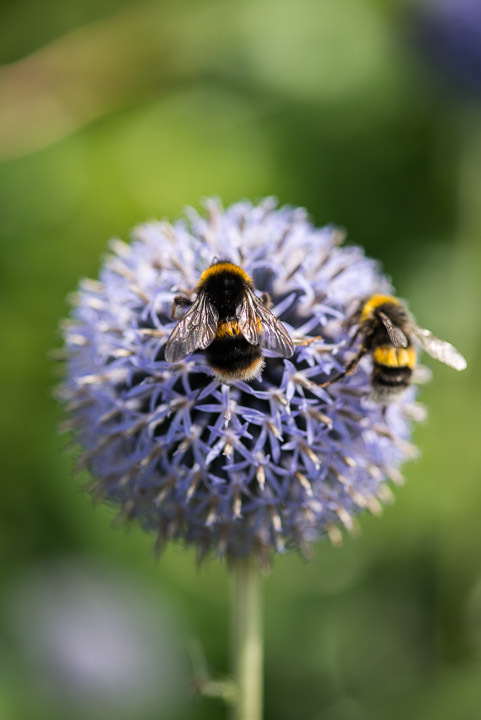 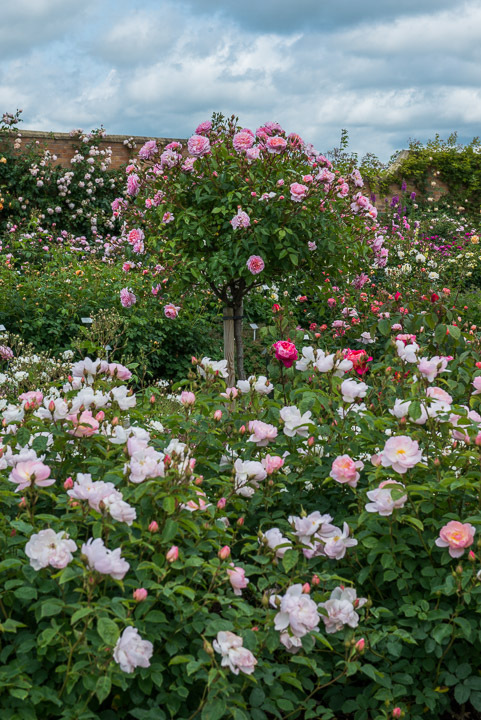 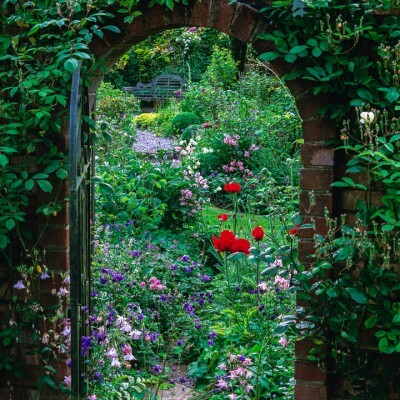 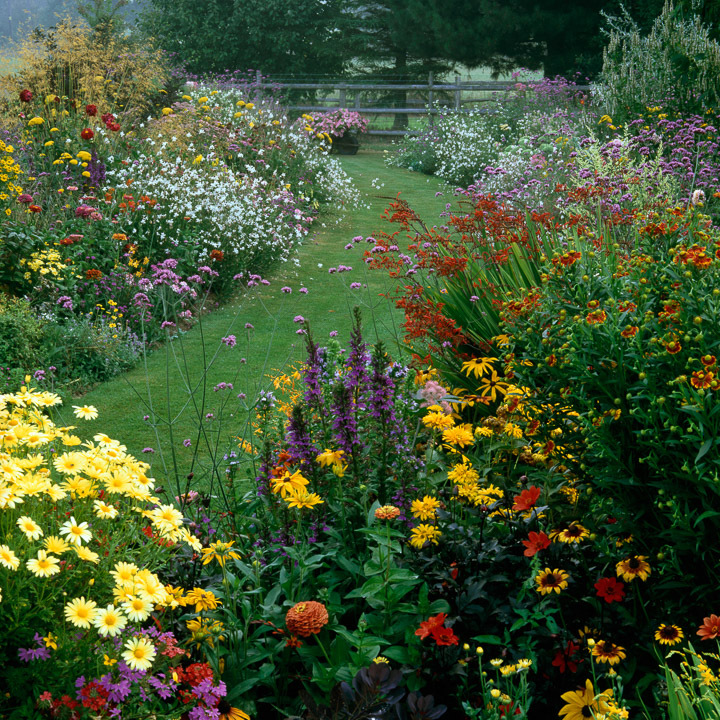 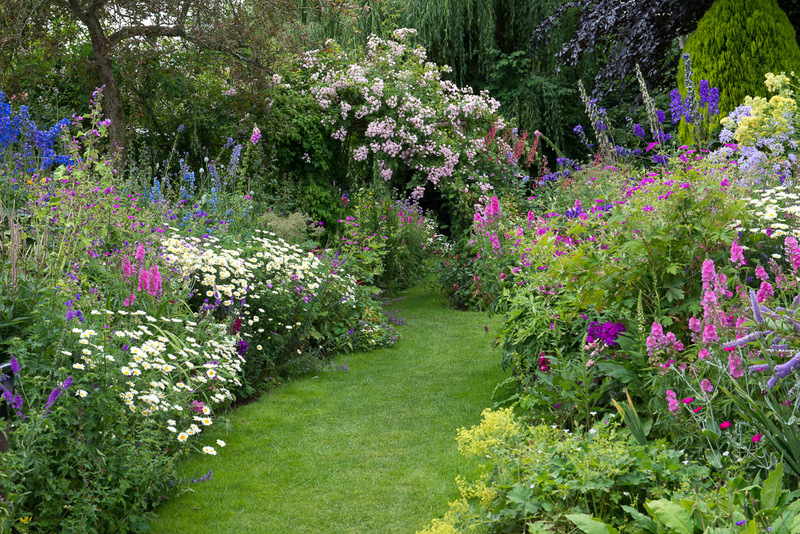 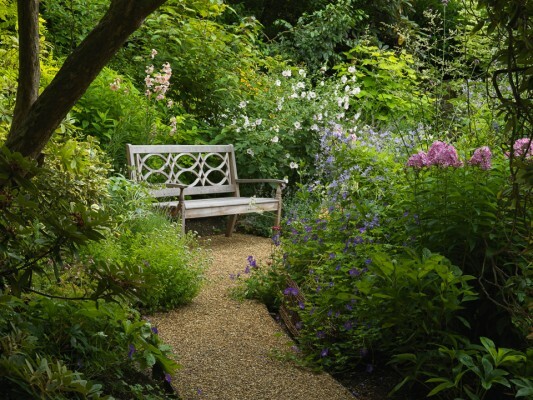 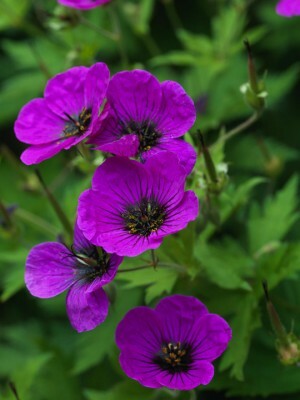 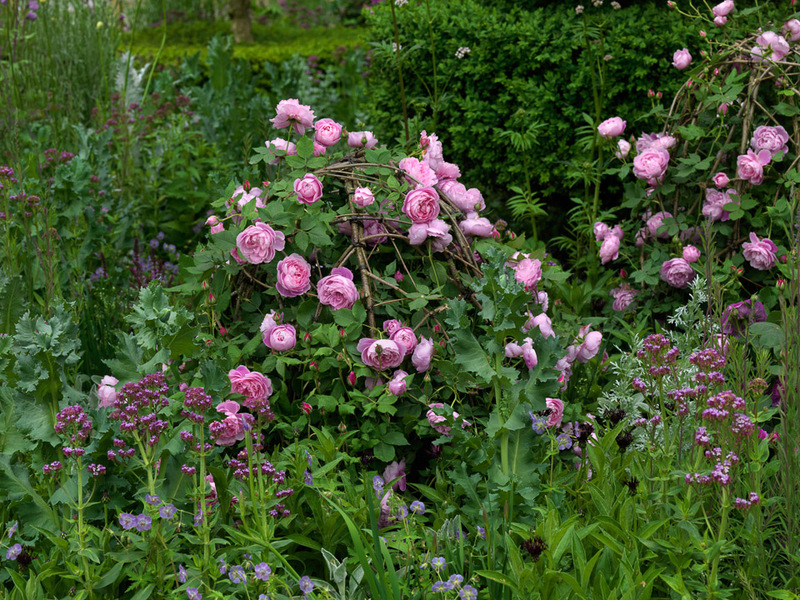 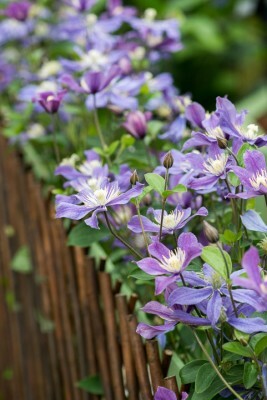 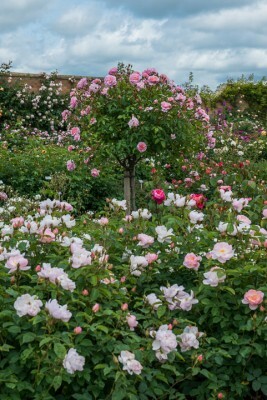 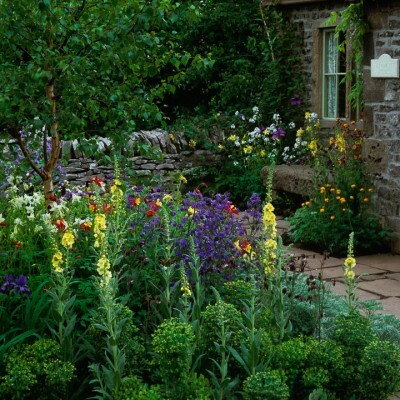 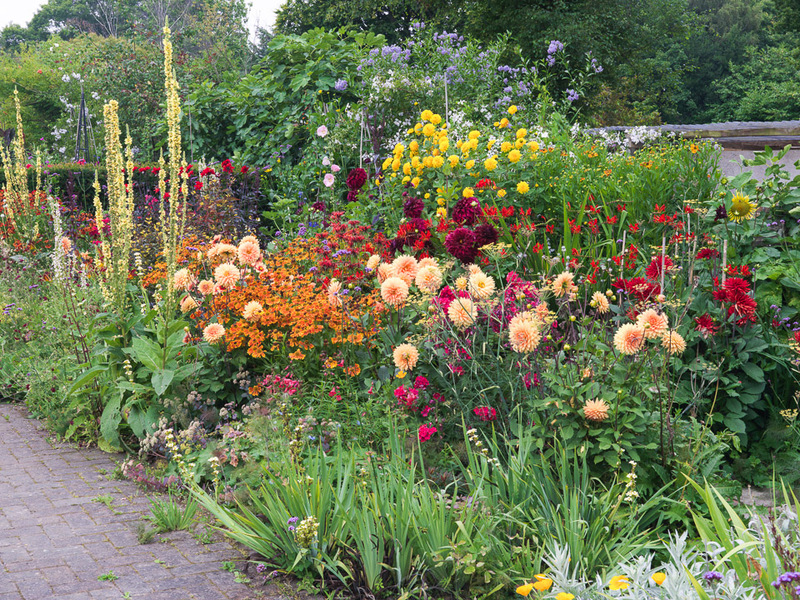 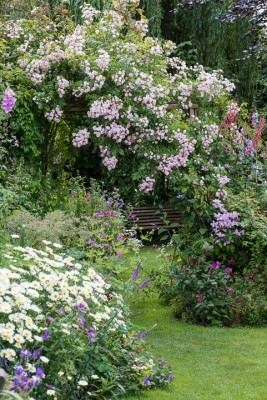 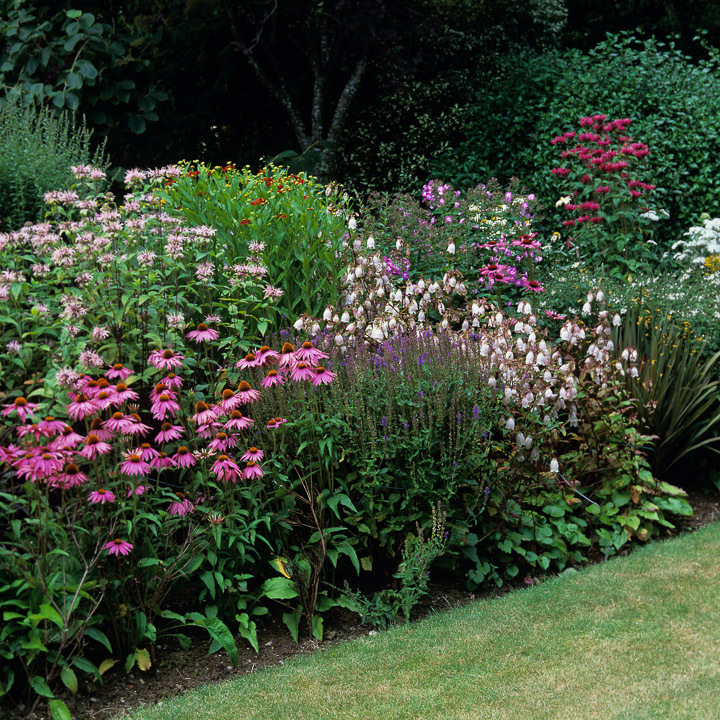 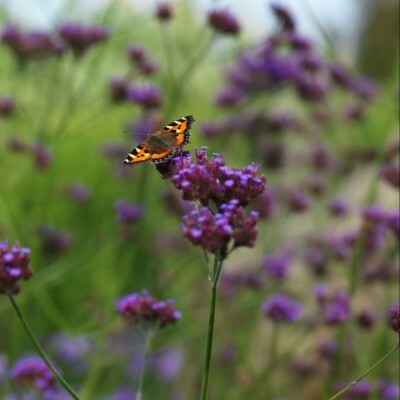 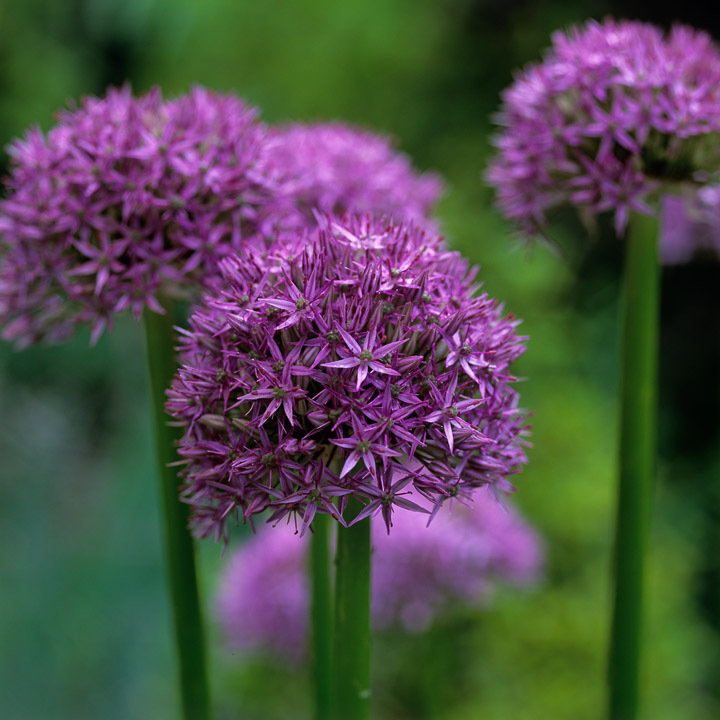 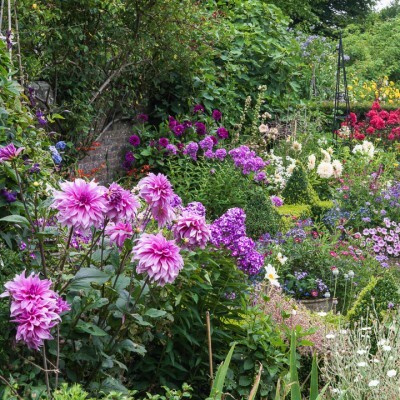 Romantic, blowsy and spontaneous, a cottage garden’s charm lies in its glorious muddle of flower and foliage frequented by birds, butterflies and bees. 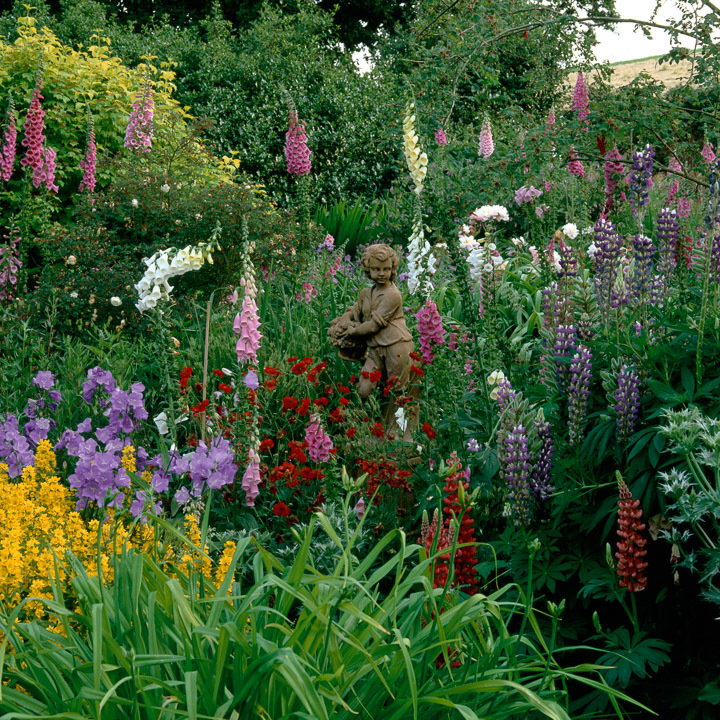 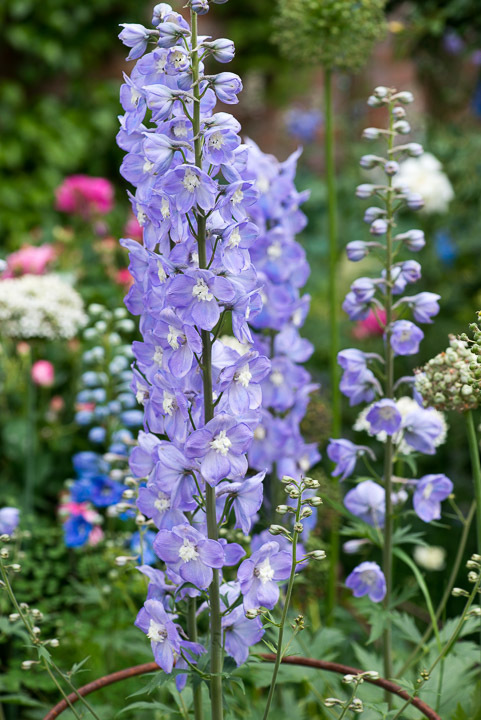 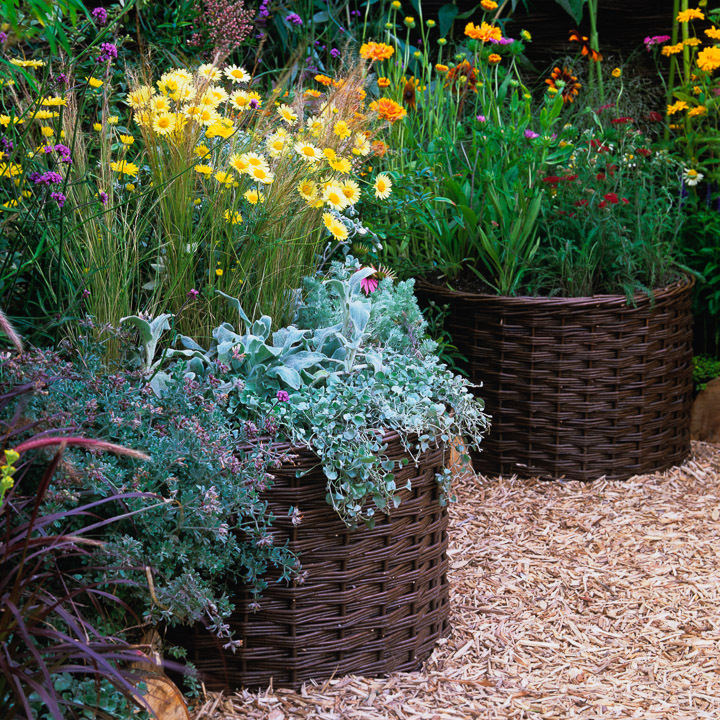 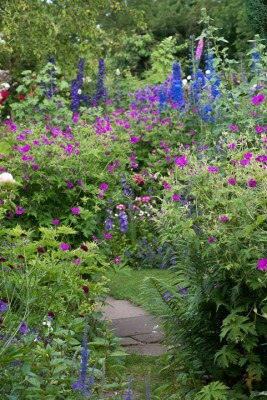 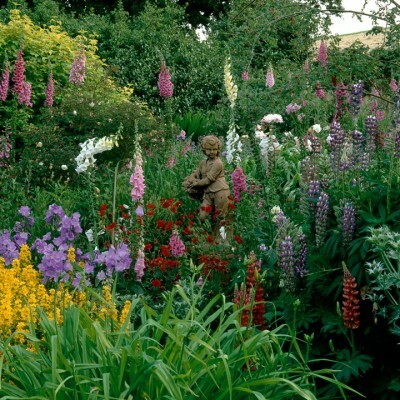 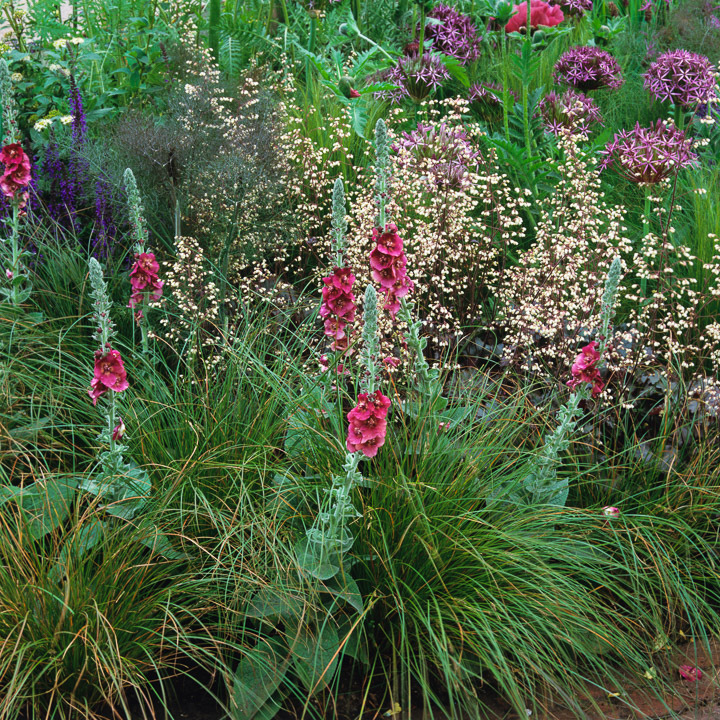 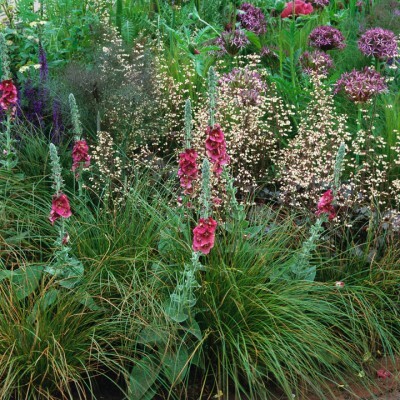 Traditionally filled with wayward perennials such as hollyhocks, foxgloves, hardy geraniums, Columbine and other self-seeders that pop up at will, this style is essentially informal and delightfully dishevilled, with a gratifying lack of set rules governing colour-theming or the juxtaposition of plants. 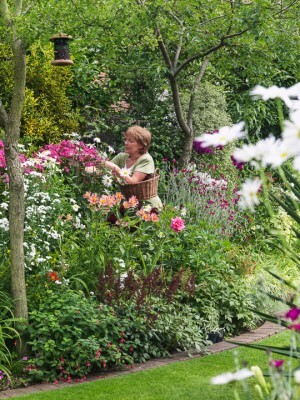 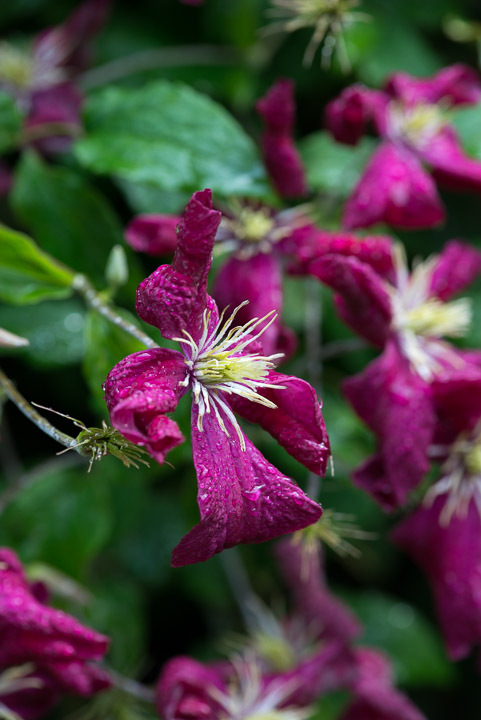 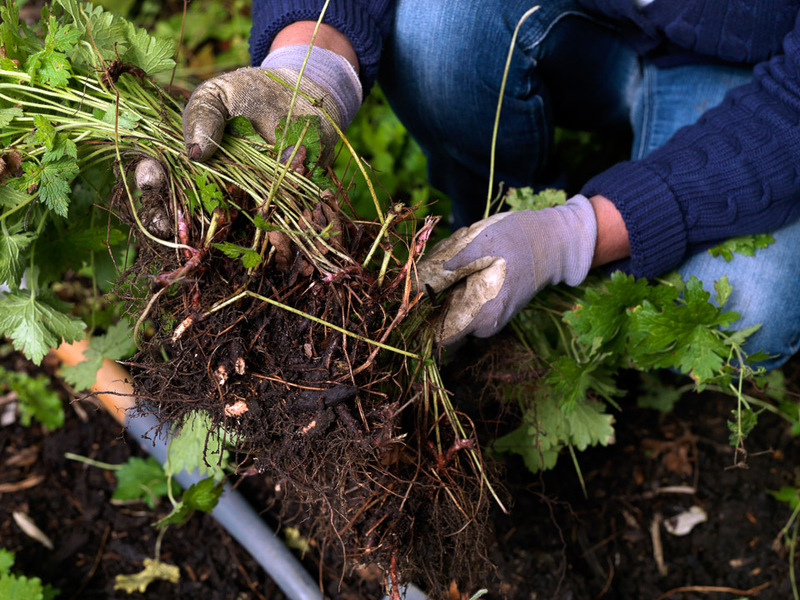 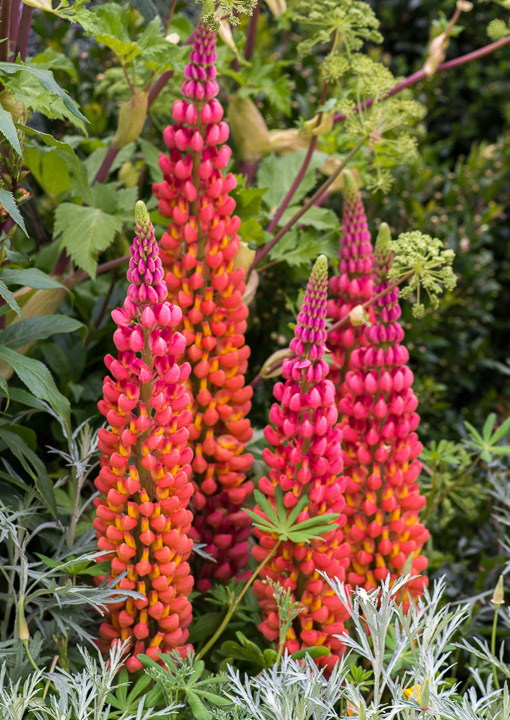 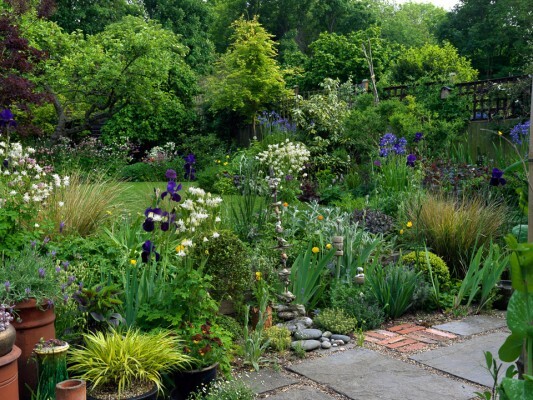 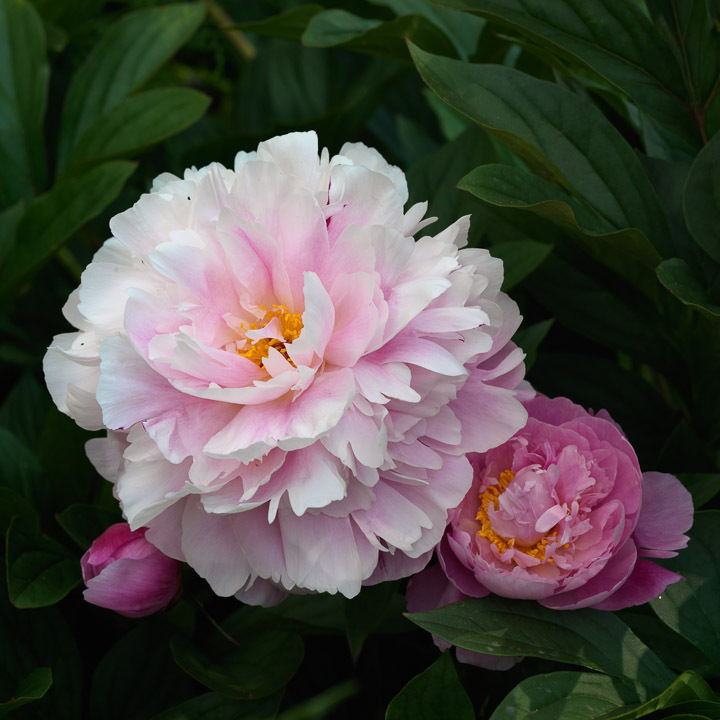 It is a liberating way of gardening, a chance to try out new plants and maybe make a few mistakes along the way, but it is all the more fun for that. 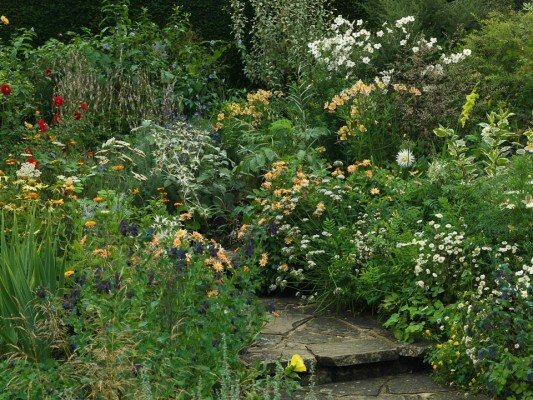 However, despite this apparently haphazard approach, the prettiest examples are loosely planned to strike a balance between disorganised chaos and rigid control.